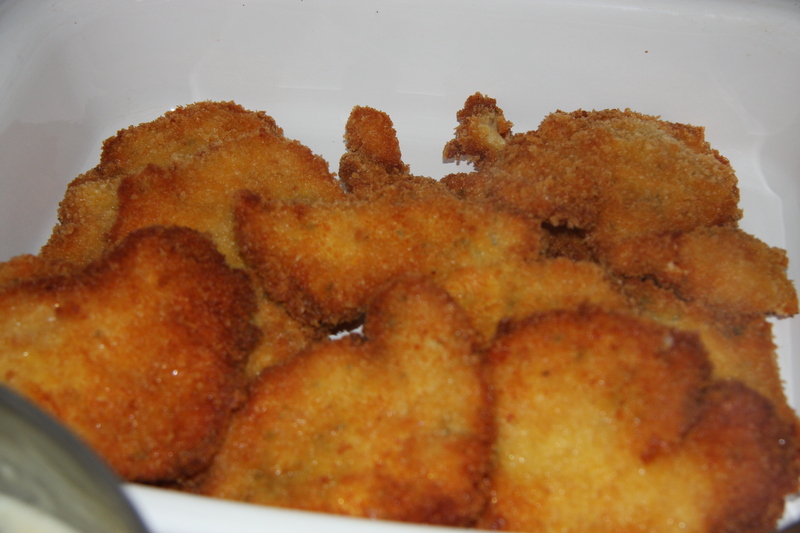 My grandchildren love these cutlets. When I serve these I hear from them, “This is my favorite.” Not only do they love it so does everyone else. They turn out nice and crispy, so when you bite into them there’s a crunch. 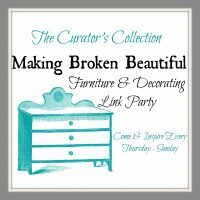 I know you will like them. With believe it or not a cast iron skillet. 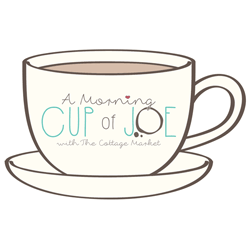 I like using it because it covers a larger area and it gets the job done a lot quicker. 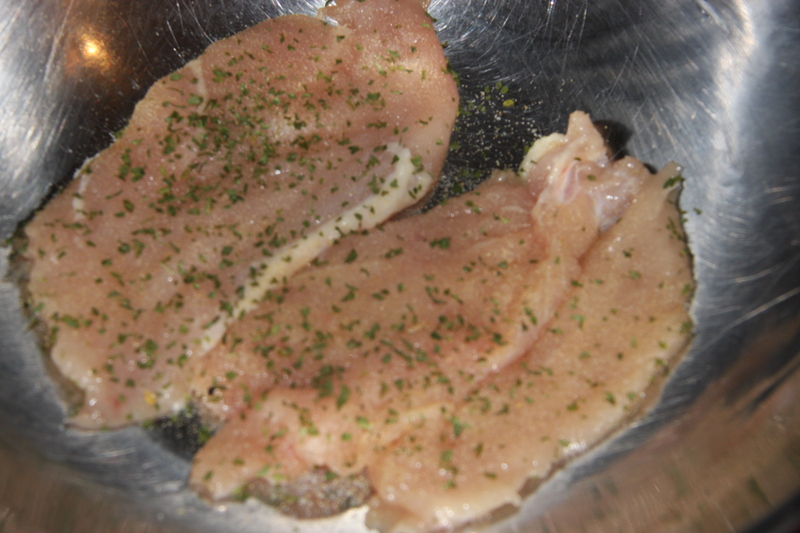 As each piece of chicken is finally pounded to the thickness I want, I place it into a bowl-lightly season it with salt and pepper, parsley, garlic powder and a little paprika. 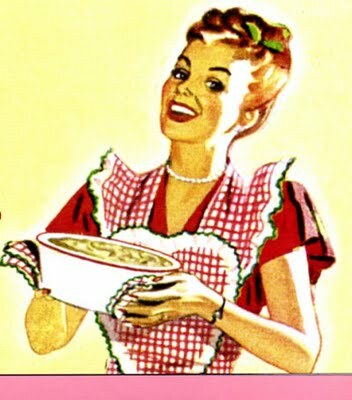 I usually end up with a big bowl full, which I cover with saran wrap and place it in the fridge overnight. 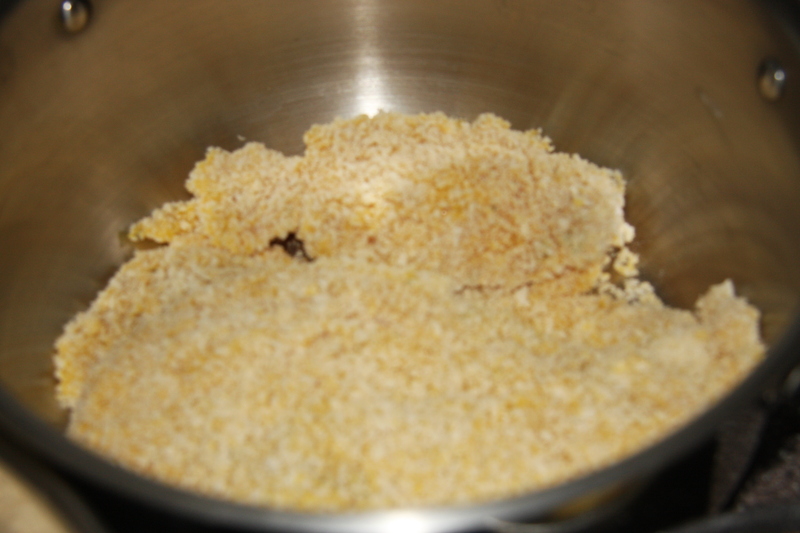 And started with one whole package of Panko breadcrumbs, to which I added more when I needed them. These are the ones I use. The extra large box contains two packages of the crumbs. 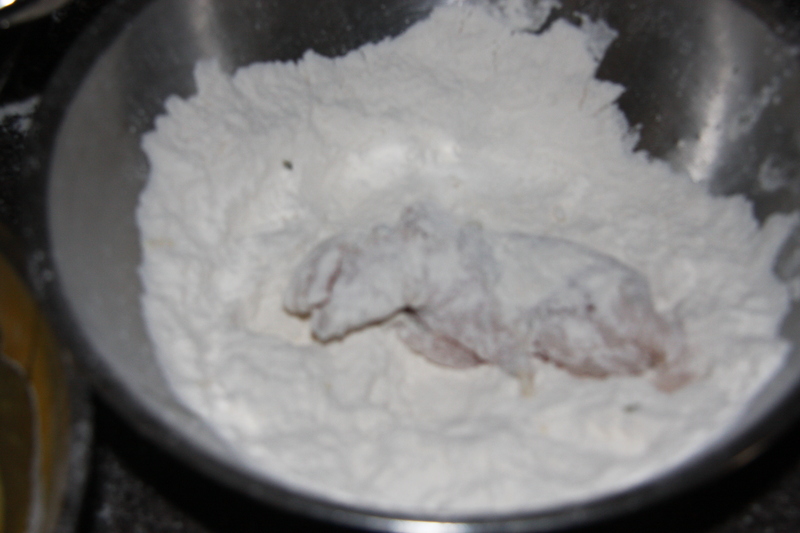 You first place your chicken pieces into the flour, coating the cutlet and making sure it is thoroughly covered. Next into the beaten eggs. Finally into the breadcrumbs making sure it is completely covered. 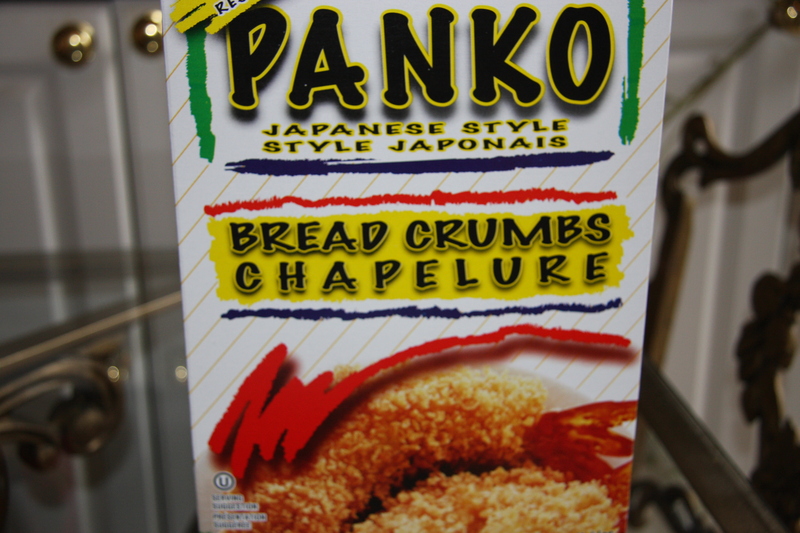 I apply a lot of pressure to the Panko crumbs to ensure they will stick to the cutlet. When each cutlet is completely coated I place it into a clean bowl and continue with this process until all my chicken pieces are done. Next place a large amount of oil into a pan for frying and heat it so it is bubbling when the cutlets are placed into it. 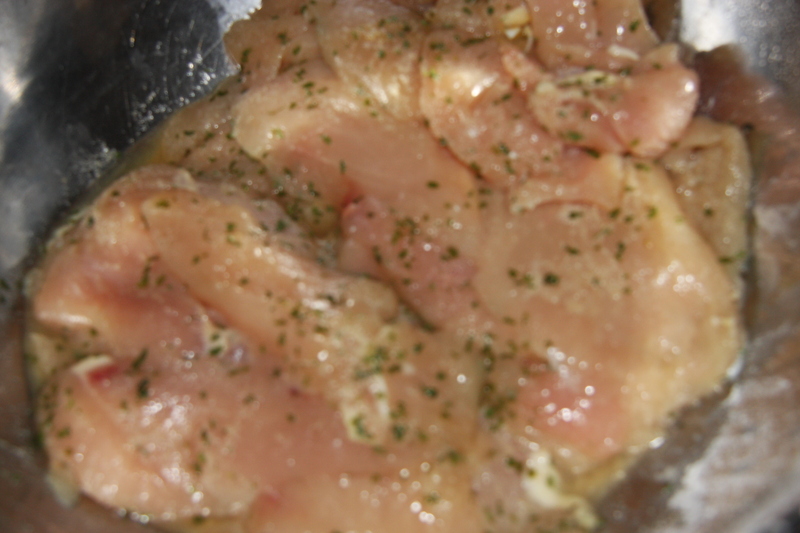 Put a few pieces of the cutlets into the oil and fry until golden in colour. I suggest doing this at a medium heat so when the cutlets are a beautiful golden colour they will be fully cooked and not have to be placed in the oven to finish cooking. A good way to tell is to cut one open after cooking. If it is still pink inside you’ll have to turn down your oil temperature or place your cutlets into a baking dish on a rack and finish the cooking in the oven. 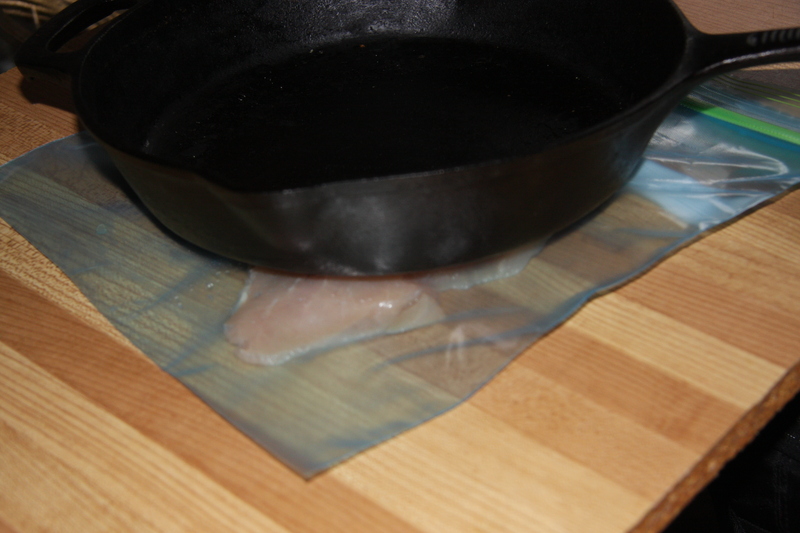 Always after taking them out of the oil, place on paper towels to drain some of the oil. Aren’t they gorgeous? They taste even better. 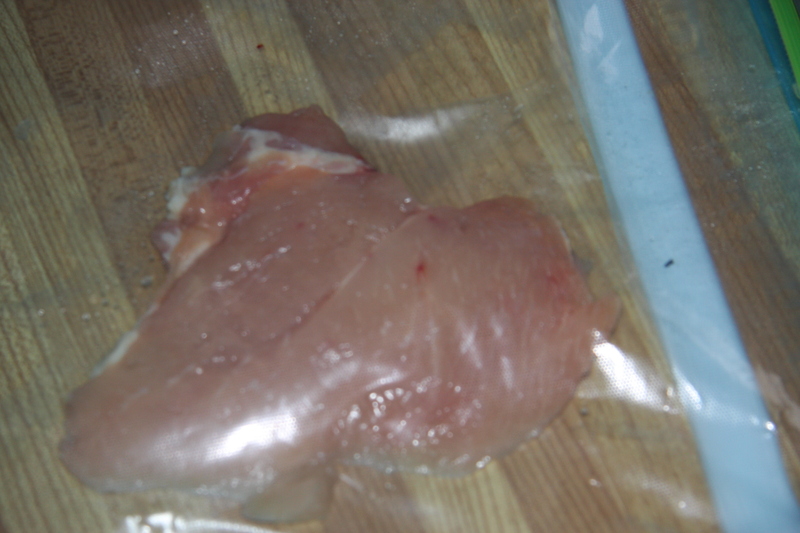 Slice your chicken horizontally, pound the cutlet to the thickness you’d like in a zip lock bag, remove and sprinkle each side with parsley, garlic powder and salt and pepper. 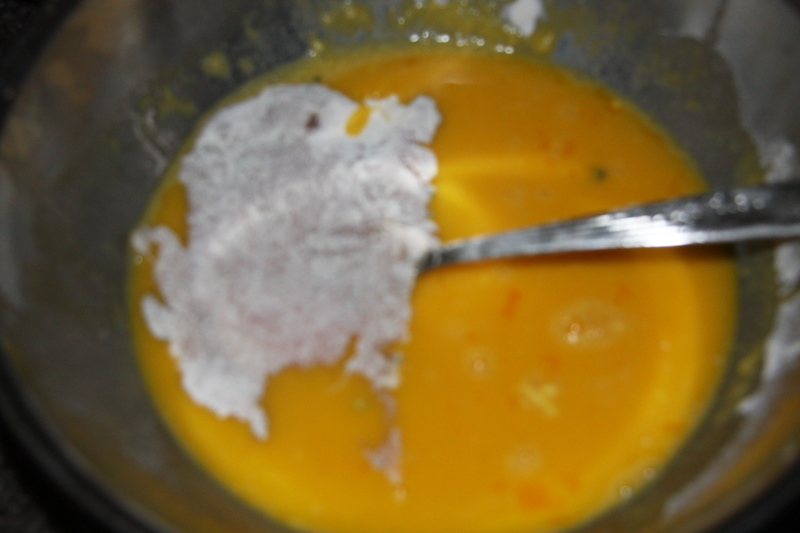 Place into a bowl and refrigerate for a few hours. Repeat until all of the chicken has been pounded and seasoned. 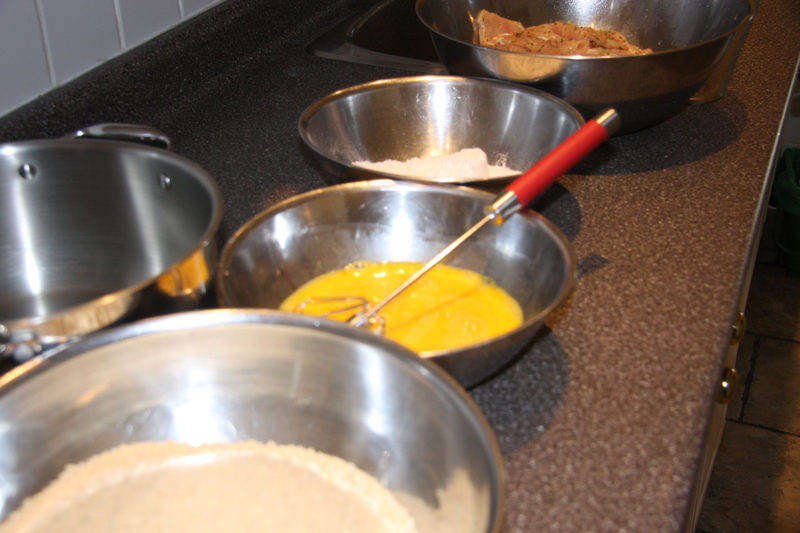 Coat each cutlet first into the flour, then into the beaten eggs and finally into the Panko crumbs. Repeat until all the pieces have been coated. 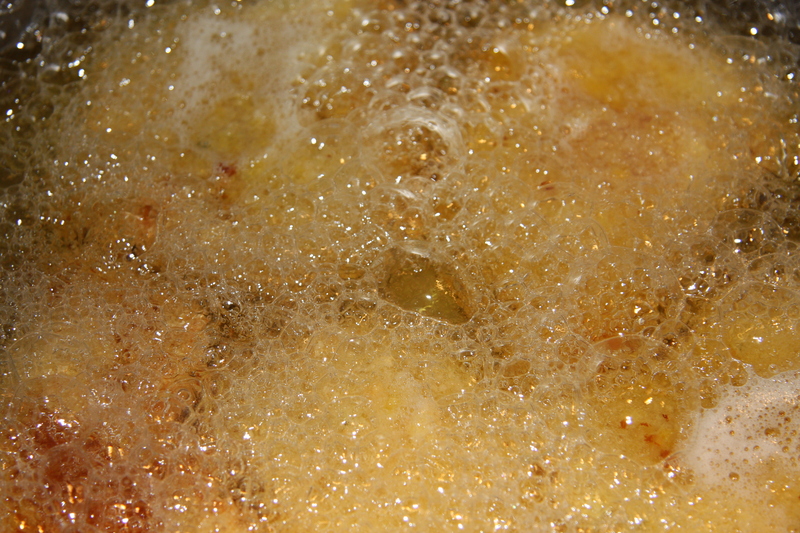 Heat the oil and place several cutlets in but make sure they are bubbling in the oil. If not then your oil has not been heated properly. When each piece of meat has turned a nice golden colour remove and place onto paper towels for a few minutes. Then onto a baking racks on a baking sheet, if they are to go into the oven to finish cooking. Repeat this process until all pieces have been cooked. 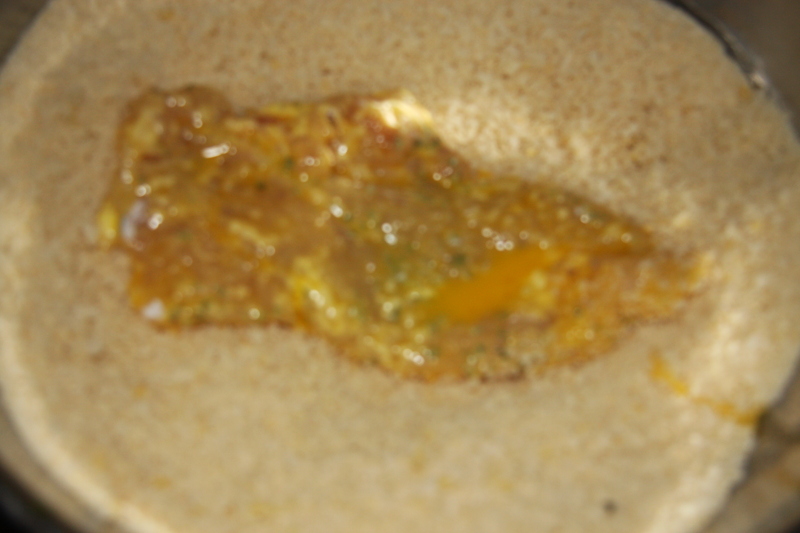 When fried at a lower heat for a longer period they are usually cooked. I really have never had any problems. To be safe you can cut open some of the thicker pieces to see if they are pink. If so place in the oven to finish cooking. After each piece of chicken is fried and placed on a paper towel to drain, I then place them into a pan until all my pieces are done. You can keep them warm in a low heated oven. Do not cover in the oven or they will soften. I also have fried what I have needed at one time and have kept the rest in the fridge, breaded and uncovered for up to 3 days. Frying as needed. Serve with veggies, salad and potatoes.